The story of the Maison Piat begins in the Jura, a region with a watchmaking and lapidary tradition dating back to the 17th century. At that time, the persecution of Protestants compelled watchmakers and gem cutters to settle in this French region near Switzerland. In 1920, an estimated 8,000 gem cutters were working in the heart of the mountains. René Grospiron, a war orphan, is one of the most outstanding gem cutter in the Jura. He learned the trade from his stepfather and was only 18 when he won an award at the Meilleurs Ouvriers (France’s Best Craftsmen Competition) exhibition in France. Ten years later, he moved to Paris and founded his company in the semi-precious and synthetic gems trade, which were very fashionable after the war. René Grospiron employed his son-in-law, Daniel Piat, an engineer, who took charge of the lapidary workshops very quickly. Like his father-in-law, he was a born entrepreneur, able to take the family company into a new era while protecting the traditional skills and French know-how. As a great adventurer, he travelled all around the world to buy gems at a time when few people would dare to undertake such trips. 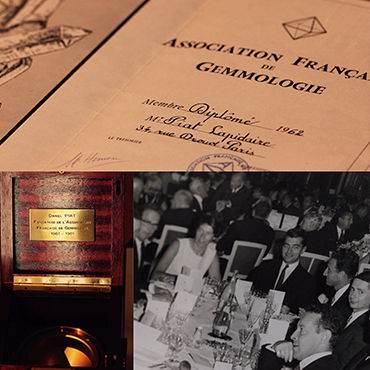 Daniel Piat founded the French Gemological Association in order to share knowledge about gemstones in the business. 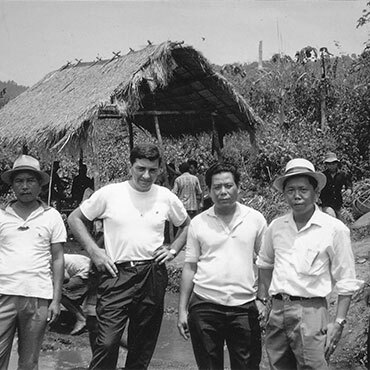 As an entrepreneur, he also wanted customers from around the world to be able to discover new stones, other than the renowned blue sapphires, rubies and emeralds. From his travels, he brought back yellow sapphires, green garnets and sphenes. Daniel Piat decided to build his own business. The Maison Piat was born. Keeping on developing new concepts, looking for unusual markets and creating pieces that were equally exceptional, such as a carpet entirely made of gemstones: a technical and artistic feat, considering the number of stones. As a talented visionary, Daniel Piat is always working on innovative processes. Emmanuel Piat took part in the company after graduating in design. He worked with his father to create a carpet made of gemstones and created a patent for an invisible hexagonal setting. Both father and son were searching for innovation and excellence. Daniel Piat taught his son how to become a succesful gemstone dealer, broker, director and gemmologist. 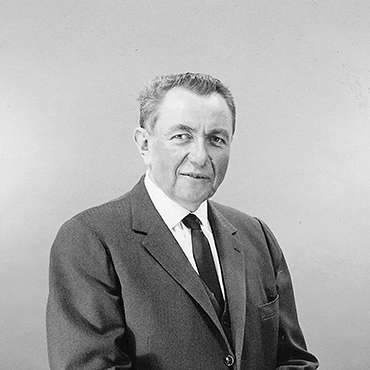 Emmanuel Piat bought the company. As a craftsman, designer and entrepreneur, he wanted to protect traditional lapidary skills while taking Piat into the 21st century. He was obsessed by one thing: combining the lapidary art with modern techniques. He never stopped recutting stones and developed his own lapidary workshop. Inspired by the old cutting styles, combined with new technologies, he keeps pushing the limits of the lapidary art. Emmanuel opened an office in Bangkok, with his brother Eric, who has been there since 1987. It is the opening of the Thai lapidary workshop for calibrated stones. The parisian lapidary workshop opens the same year. 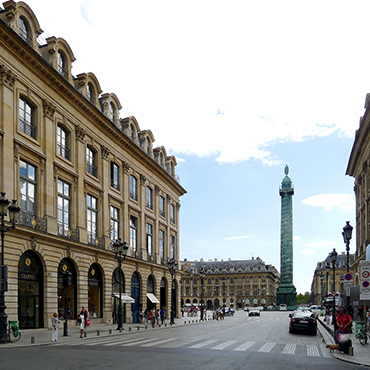 The Maison Piat moves to Rue de la Paix, to be closer to the top jewellers of Place Vendôme. The Parisian lapidary workshop develops a specific cutting to enhance the brightness and colour of the centre stones and setting work. Exceptional pieces are created here, including invisible settings for the Maisons of Place Vendôme. The Maison obtained the label “Entreprise du Patrimoine Vivant” (Living Heritage Company): Piat’s expertise is finally acknowledged by the French Ministry of Culture. 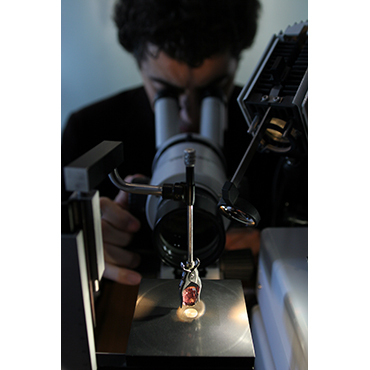 Emmanuel Piat is already a member of the French Federation of Jewels, Gold, Gems and Pearls (UFBJOP) and the French Association of Gemmology. 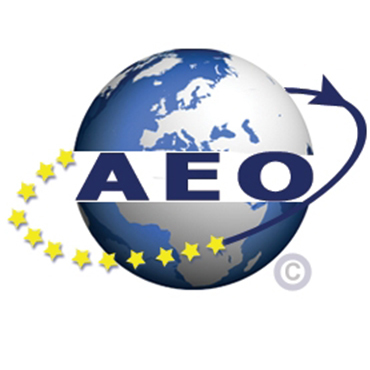 The Geneva office starts providing a local service to Swiss watchmakers, and the office in Paris is acknowledged as an Authorised Economic Operator (OAS) by French customs. 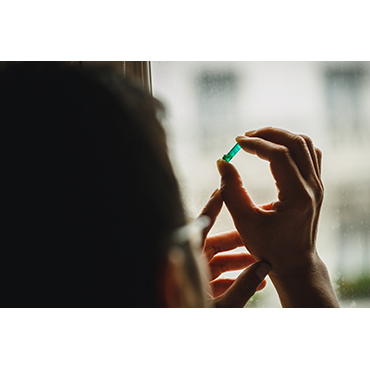 Piat, a partner of choice for jewellery designers thanks to its savoir-faire and international expertise, becomes a member of the renowned Comité Vendôme. 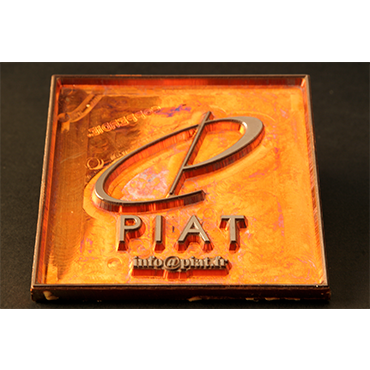 Nowadays, Piat keeps on developing new cutting and faceting processes for an increasingly demanding clientele. Keen to share its know-how, Piat also offers customised training for professionals wishing to extend their knowledge in coloured gemstones and lapidary art.